Australia’s large firms and tech startups will benefit from a new visa scheme, the aim of which is to offer a permanent residency to migrant workers just after three years. 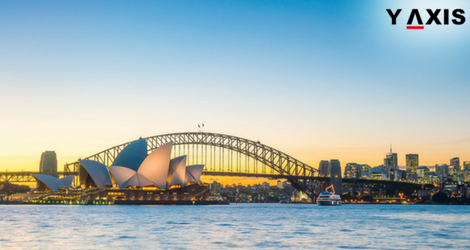 Known as the Global Talent Scheme, it is being opened on a trial basis following the expiry of the 457 visa program on 18 March. 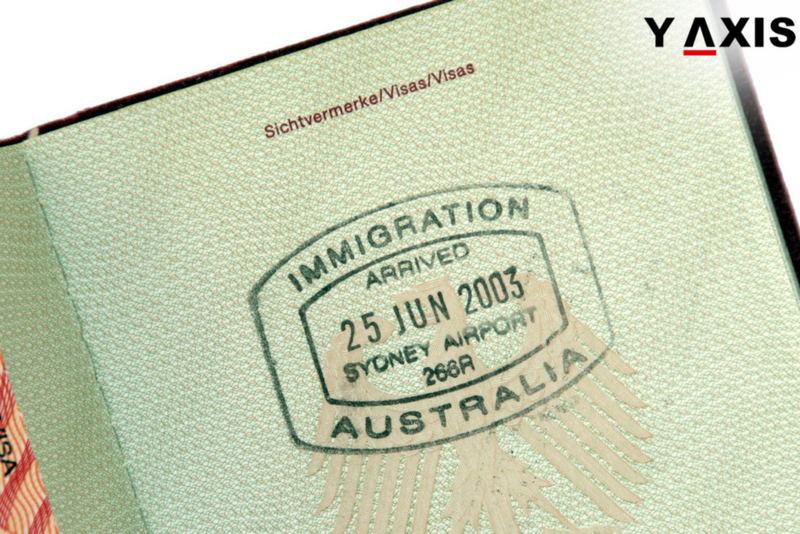 To appear in two tranches for tech startups and renowned businesses, the new visa will be tried out from 1 July. A pathway to permanent residency will be issued to the holders of the four-year temporary skills shortage (TSS) visas after three years when the government trials the new visa for one year. 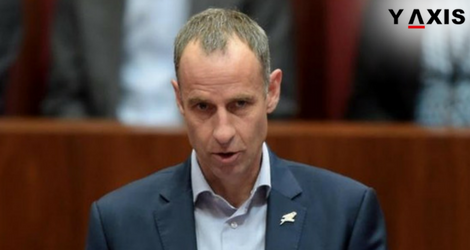 It is said that companies with more than AUD4 million in annual revenues will be given the permission to sponsor highly-skilled and experienced people for a job paying over AUD180,000 to arrive in Australia. The employers will have to show that existing workers of Australia will profit through this skills transfer. Moreover, the sponsoring businesses will have to show evidence that they usually recruit and train locally. In addition, STEM startups will be able to sponsor experienced overseas individuals, who have niche technology skills, after they are acknowledged by a start-up authority. They also have to show that Australians will be given the first priority during the recruitment process. 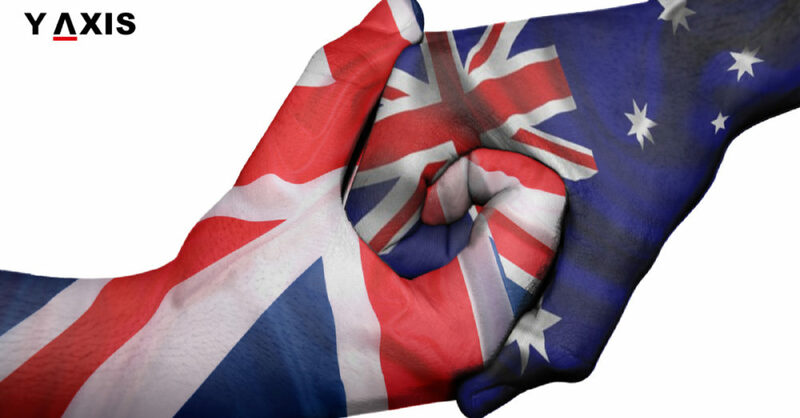 Innes Willox, Ai Group Chief Executive, was quoted by International Business Times as saying that the new visa trial will present Australia an opportunity to attract the best talent from all over the world. He felt its emphasis on STEM skills and niche talent will be a godsend to several Australian businesses and startups, which are finding it tough to find suitable workers for these positions. Willox is of the view that this visa will acknowledge the global character of businesses, and the new pilot’s emphasis on enticing talent is a win-win for businesses as well as the economy. 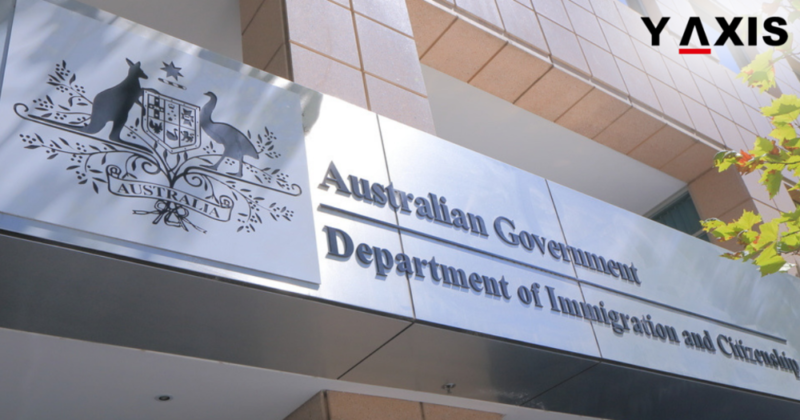 He said in a statement that the application process, which has been guaranteed to be simpler and quicker, is the USP of the visa pilot, particularly because delays have been on the rise for the former 457 visa approvals. 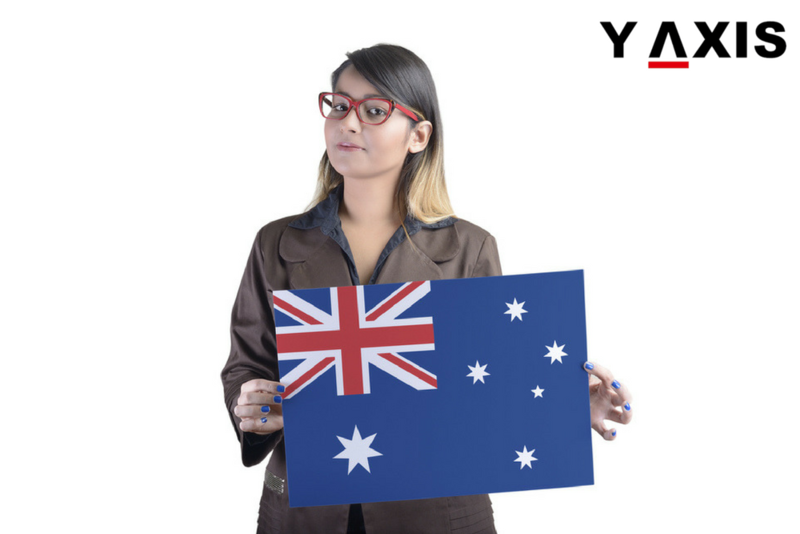 If you are looking to migrate to Australia, talk to Y-Axis, the world’s No.1 immigration and visa company, to apply for the new visa.